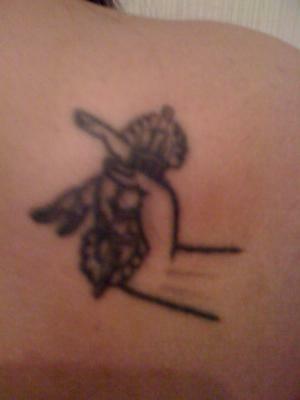 im a pure tibetan and this is my tattoo , i love it. this is god hand with dorjee which symbolises to protect the obstacles. Join in and write your own page! It's easy to do. How? Simply click here to return to Your Tibetan Tattoos..